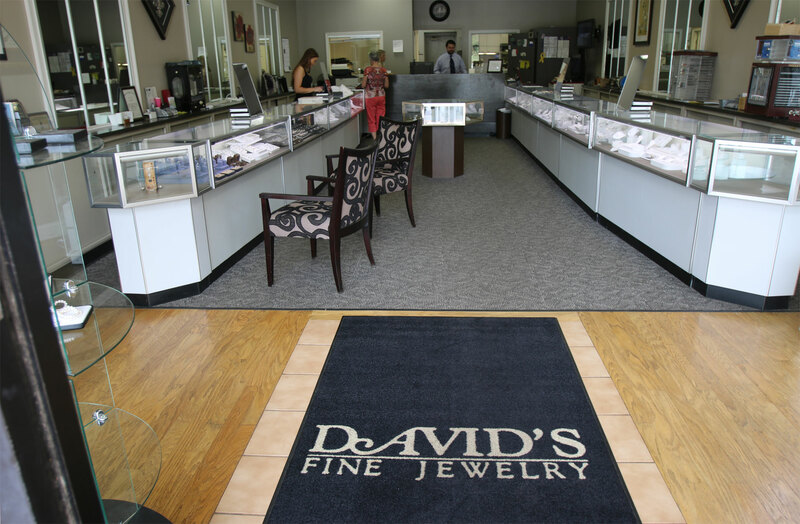 One of the central qualities of David’s Fine Jewelry is the ability to discern the needs of the individual customer. We’ll work with you to find the best solution to your jewelry needs. 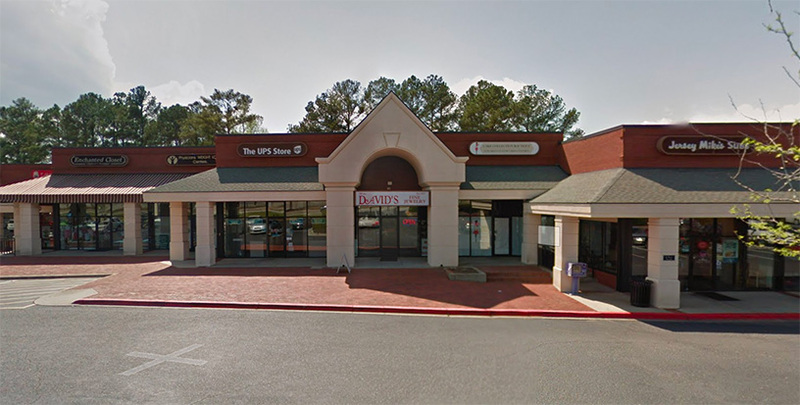 Located in one of the most trafficked and convenient locations in Columbia, David’s Fine Jewelry is proud to service our community for more than 40 years. 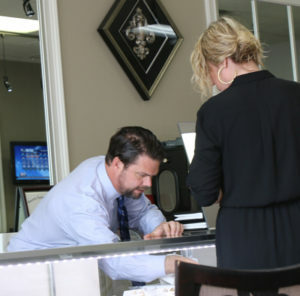 Be sure to schedule an appointment with us, or stop by during our business hours to find out how we might be able to help you with your new jewelry purchase or the repair of a treasured piece. We’re confident our services will live up the the high standards set by industry and community. 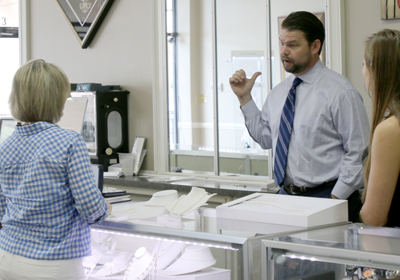 Please look at our background story to learn about where our business started and how Matt Baughman has continued a family business of jewelry service and repair in the midlands. Schedule Jewelry Repair Today with master jeweler Matt Baughman who continues to run David’s Fine Jewelry after more than 40 years of service. All repairs are done within our store, or we will work with you to find repair services that meet your specific needs. You may also wish to BOOK A JEWELRY REPAIR ONLINE Don’t hesitate to call us for information on how we can help you!